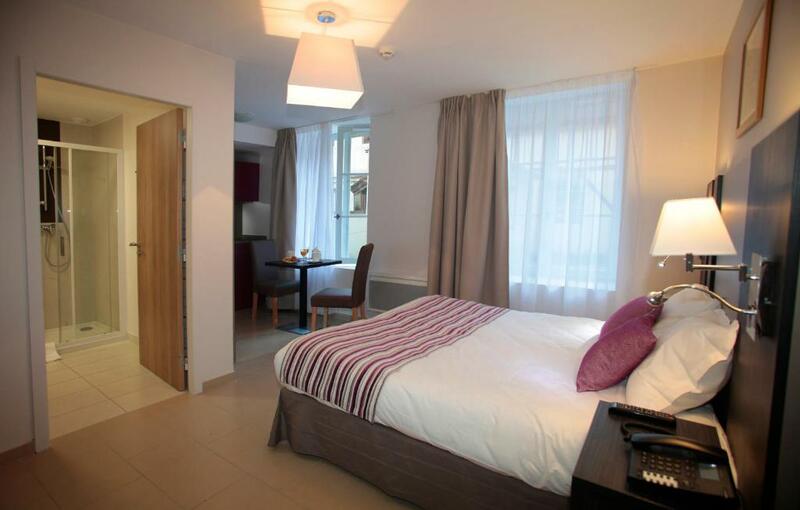 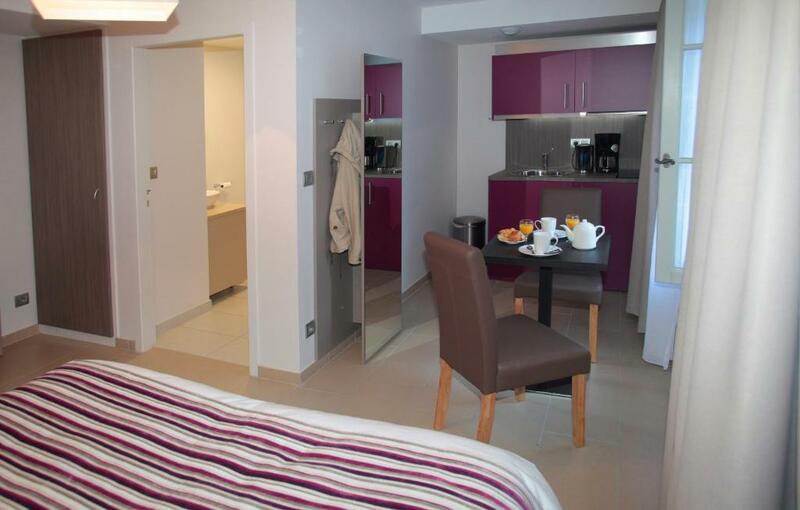 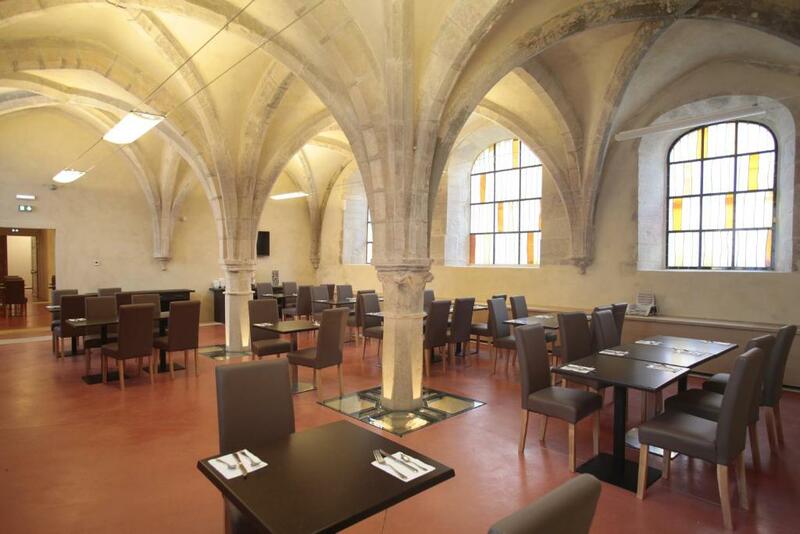 Odalys City Dijon Les Cordeliers is located in the historic centre of Dijon. 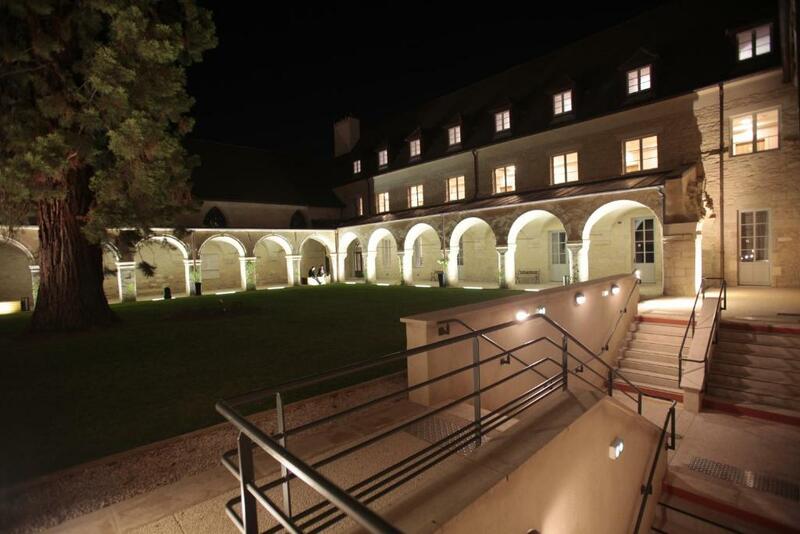 Set in a former cloister, the apart hotel offers en suite rooms and self-catering accommodations. 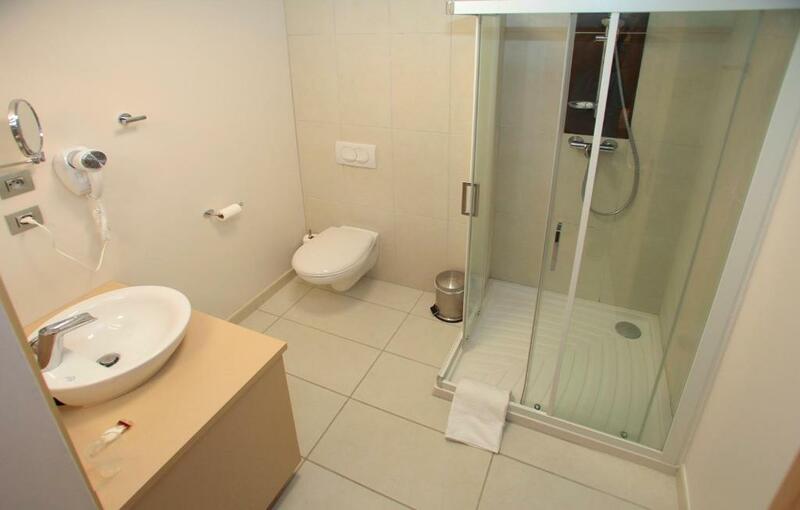 Guests can relax in the garden or in the steam bath. 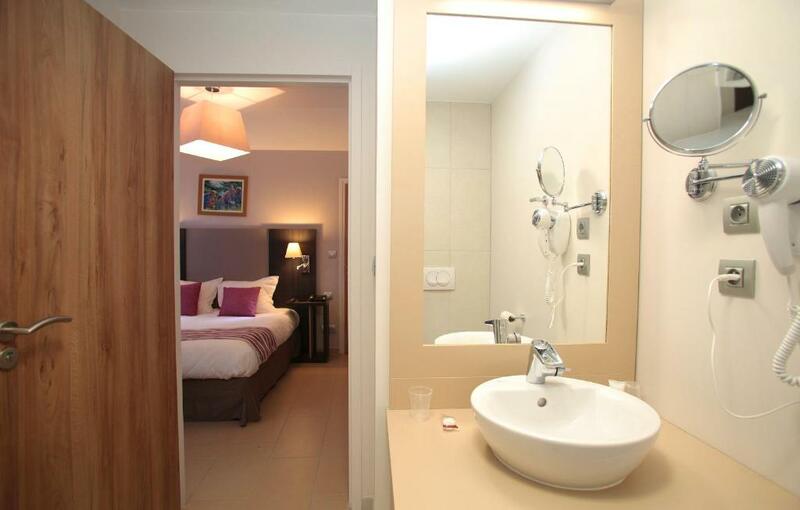 All of the accommodations at Odalys City Dijon Les Cordeliers have a private shower room with free toiletries and hairdryer. 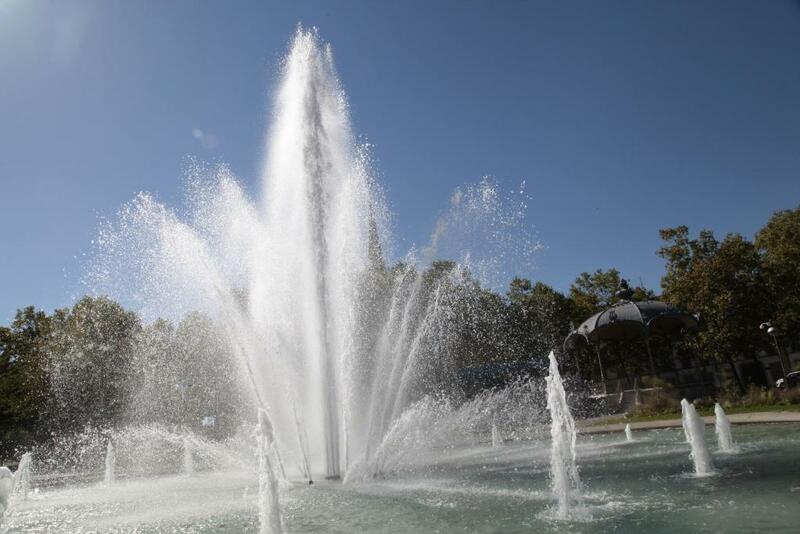 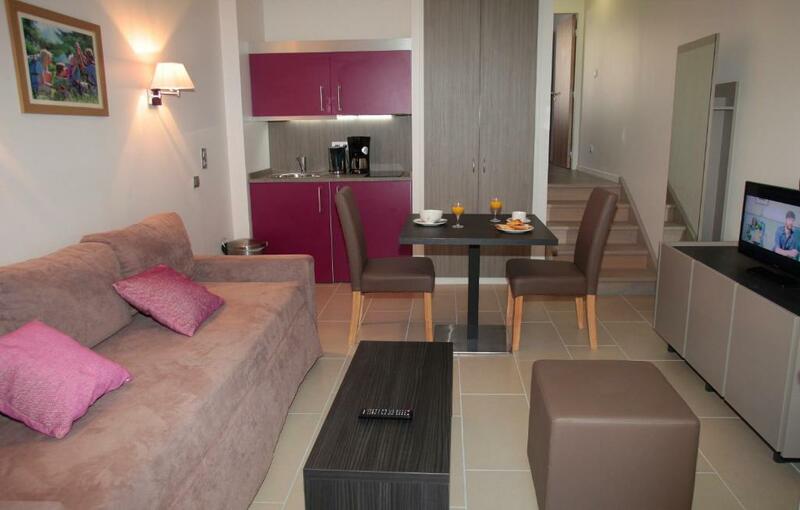 Free Wi-Fi access and a cable TV are also available. 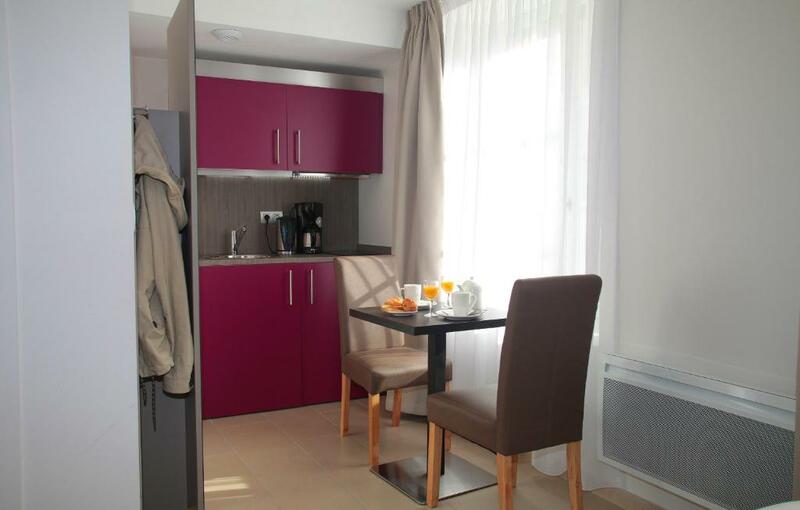 The apartments have an equipped kitchen with dishwasher, microwave and an electric kettle. 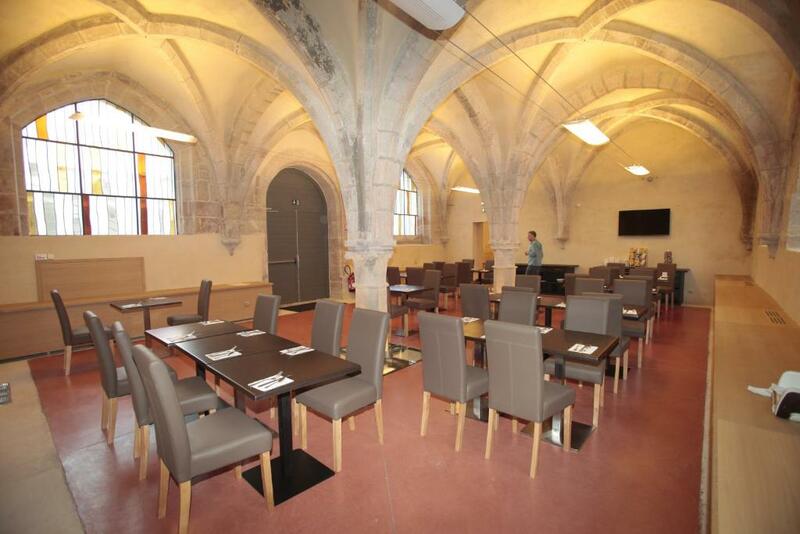 Restaurants and bars can be found within a walking distance. 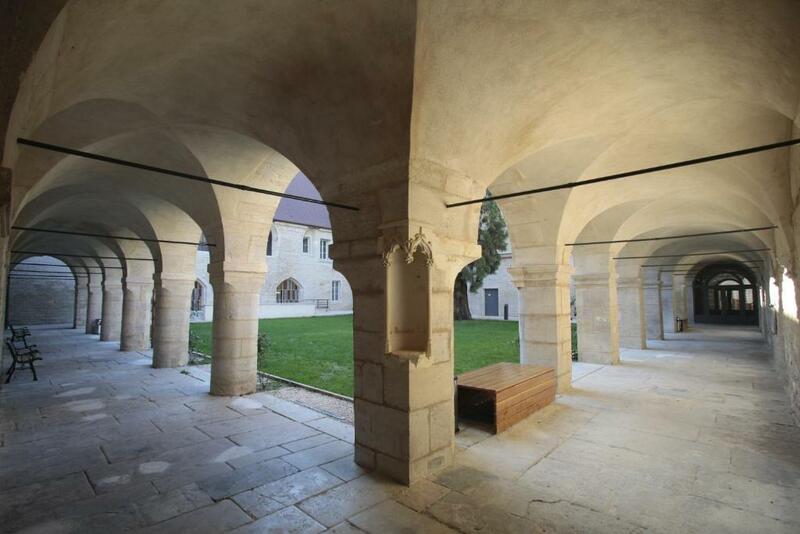 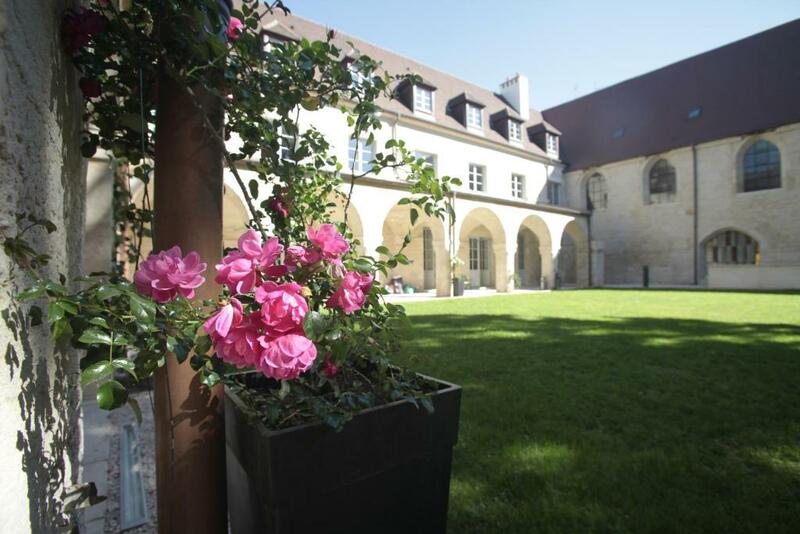 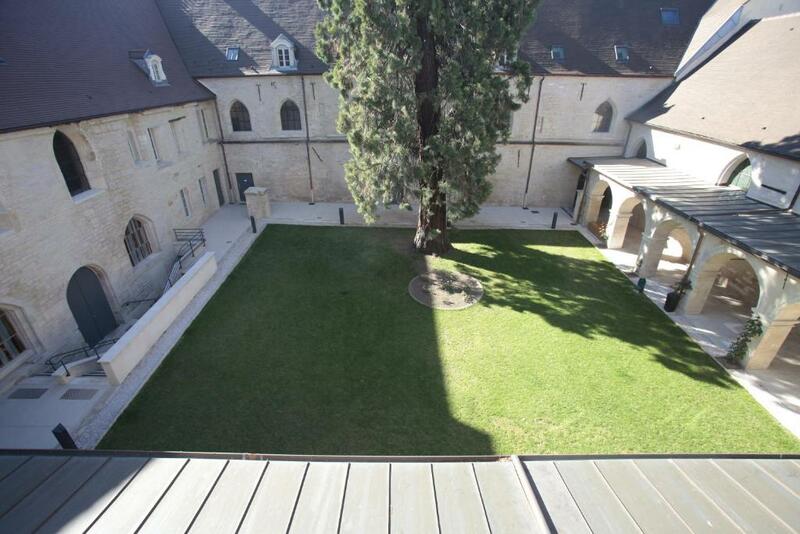 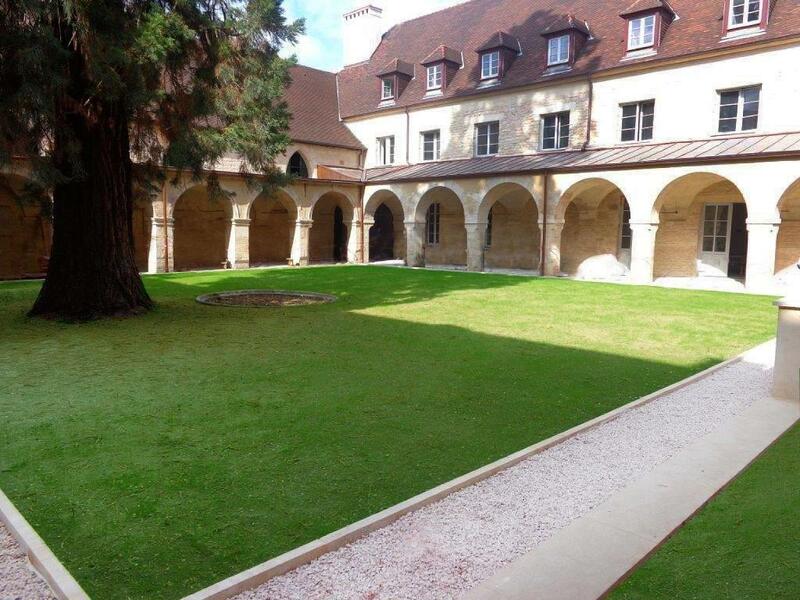 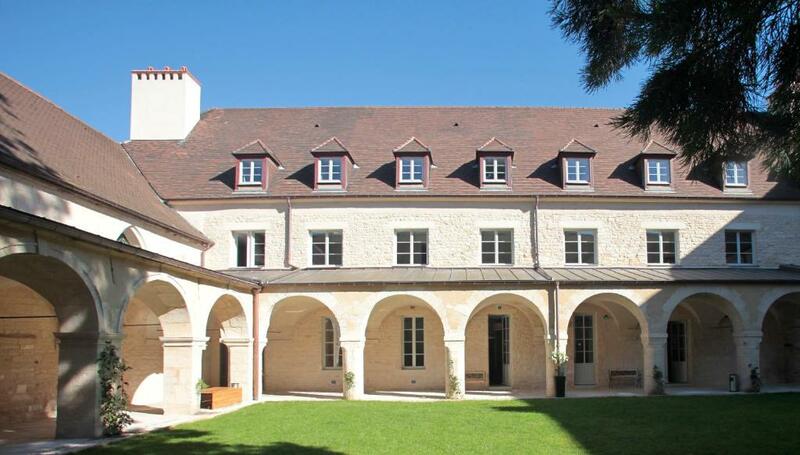 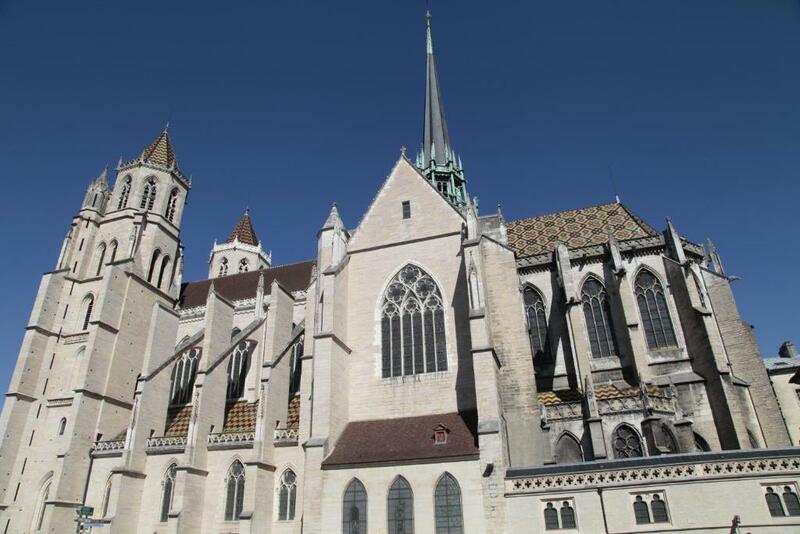 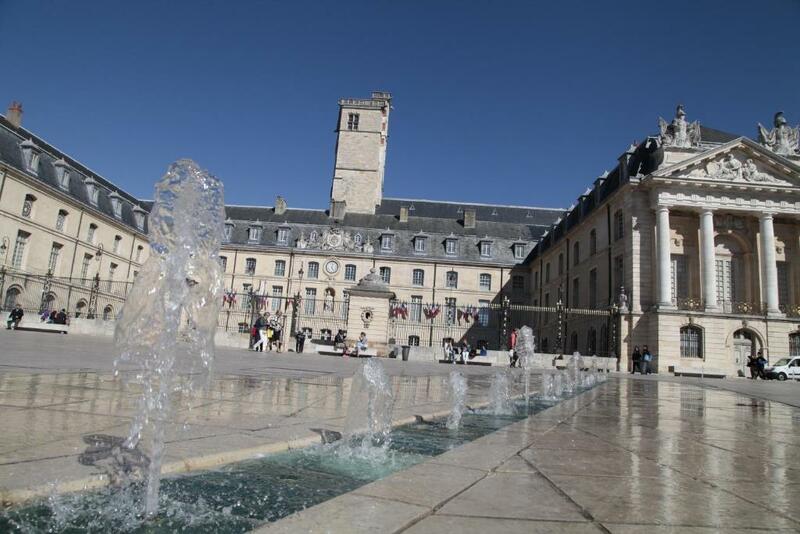 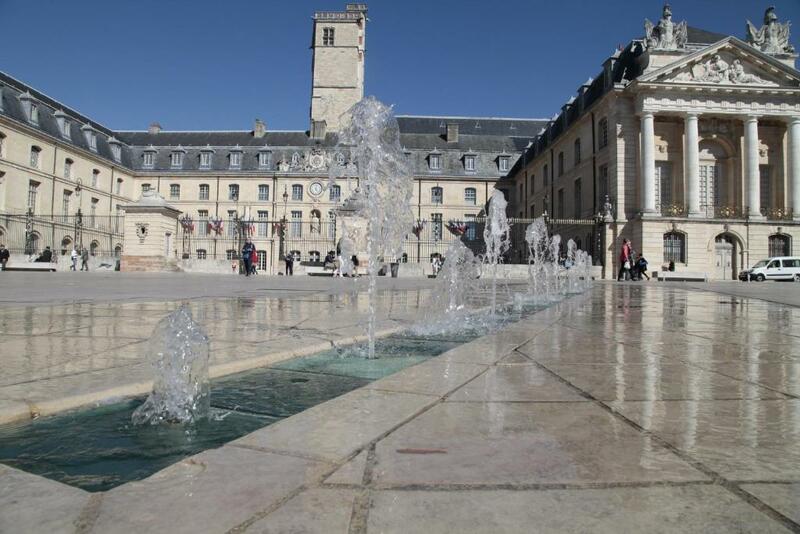 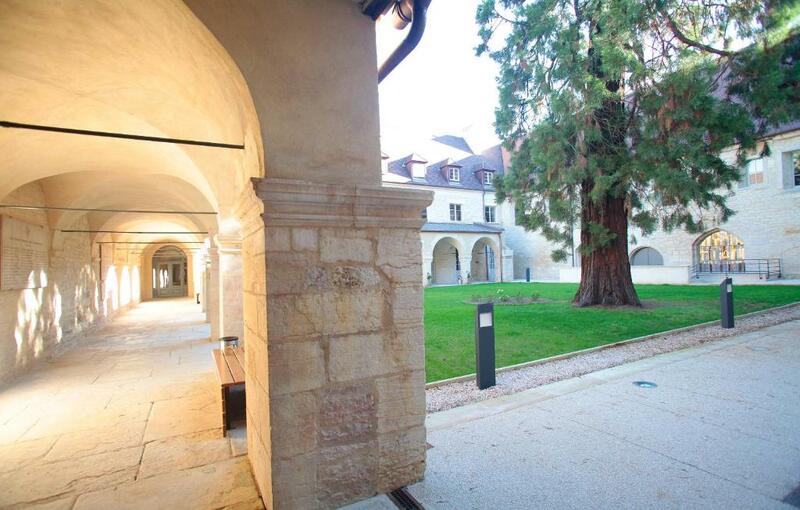 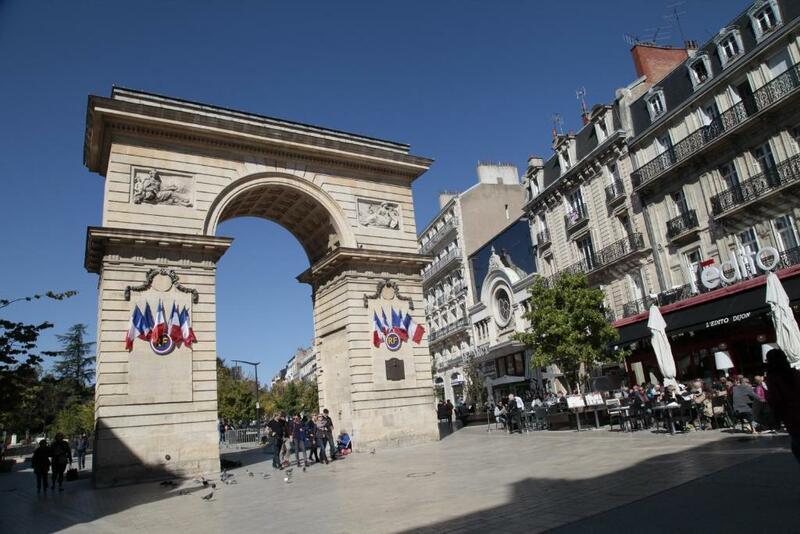 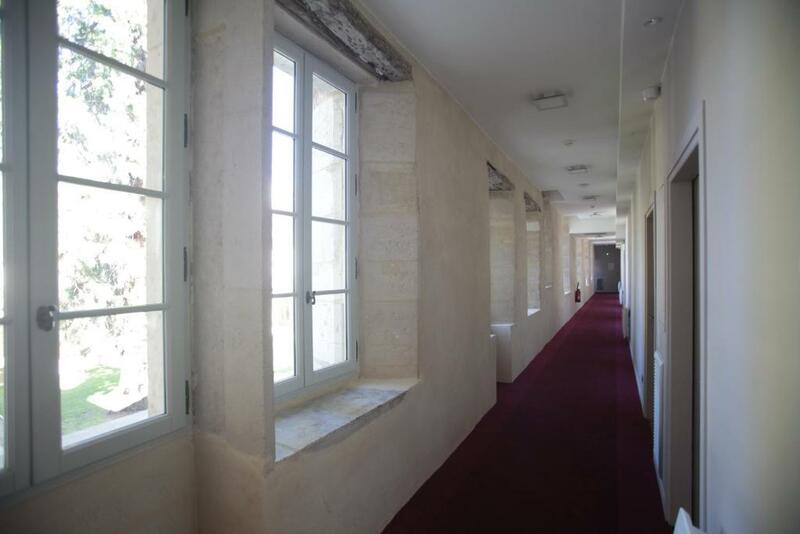 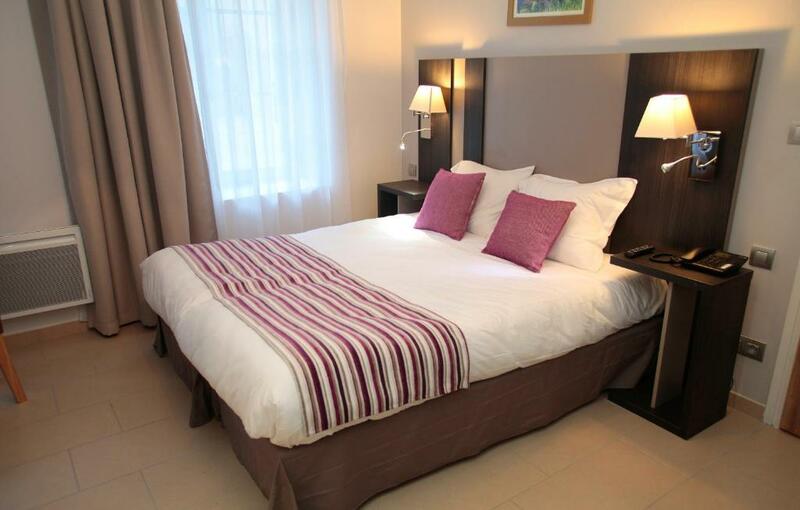 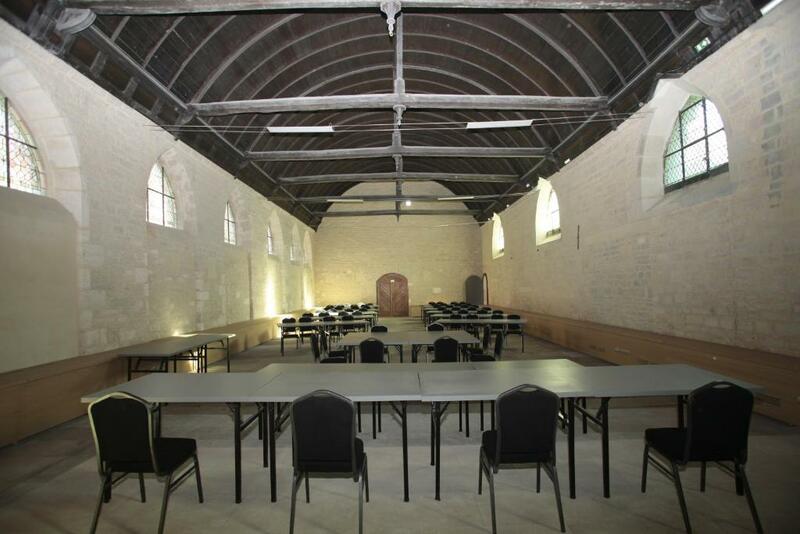 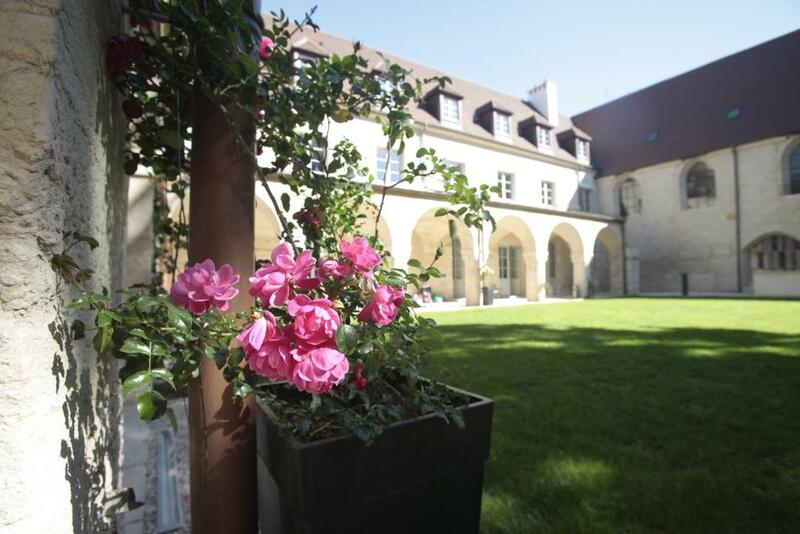 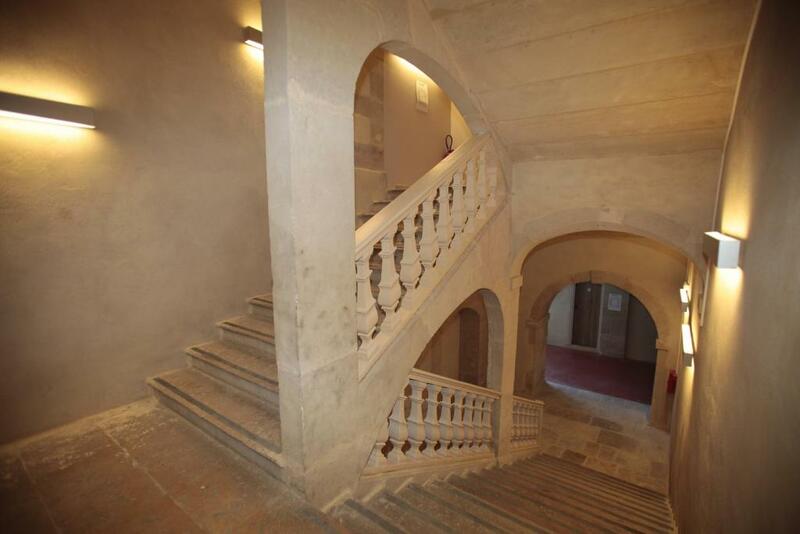 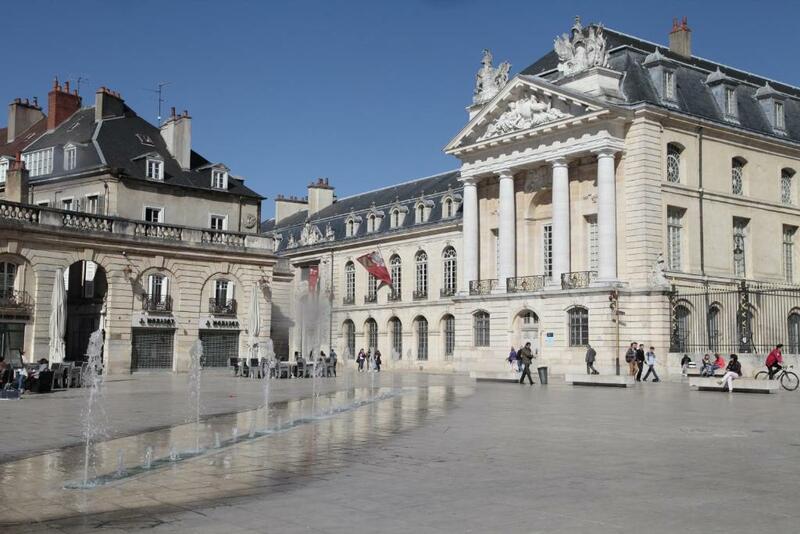 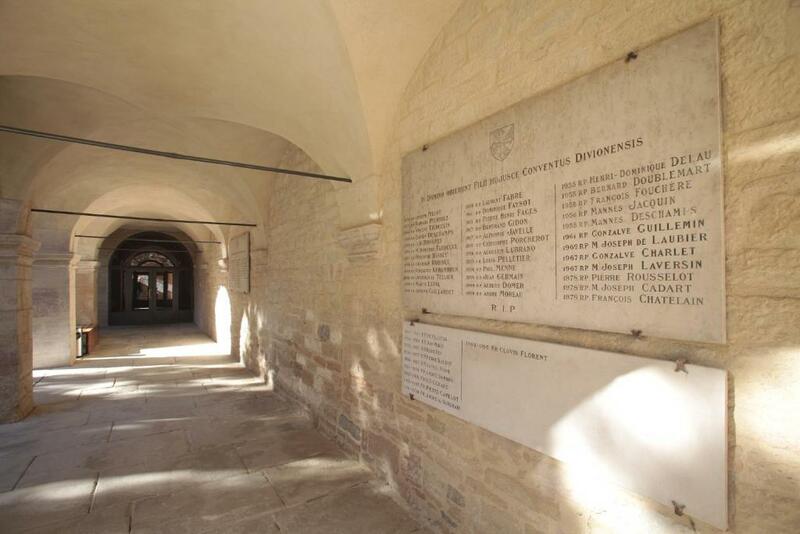 The property is 500 metres from the Palais des Ducs and Fines Arts Museum, and 1.50 km from Dijon ville train station. 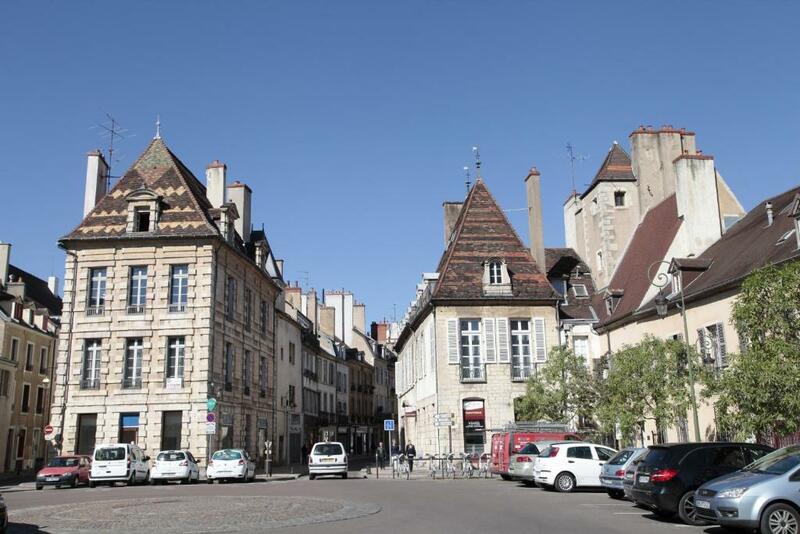 Dijon Congrexpo is 1.5 km away.